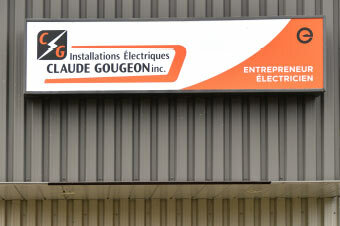 Claude Gougeon founded the company in 1979. A determined hard worker, he successfully brought it up to par with other key regional electrical contracting companies. 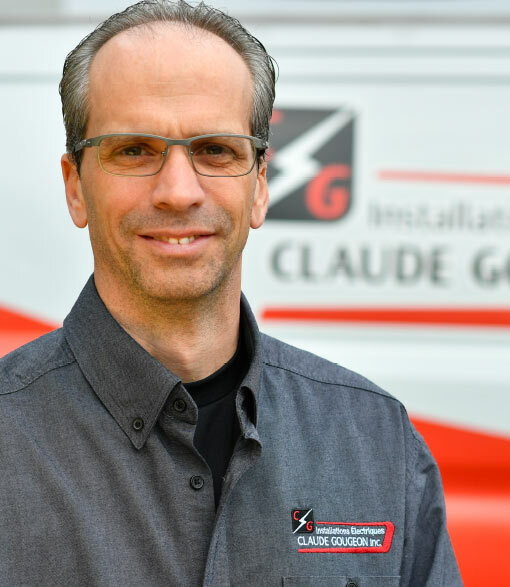 Starting on his own, Claude brought the company to great heights and in 1985, with his son Sylvain, he continued building a team of electricians and automation technicians now made up of more than 60 people. Martin Gemme joined Management in 2016. 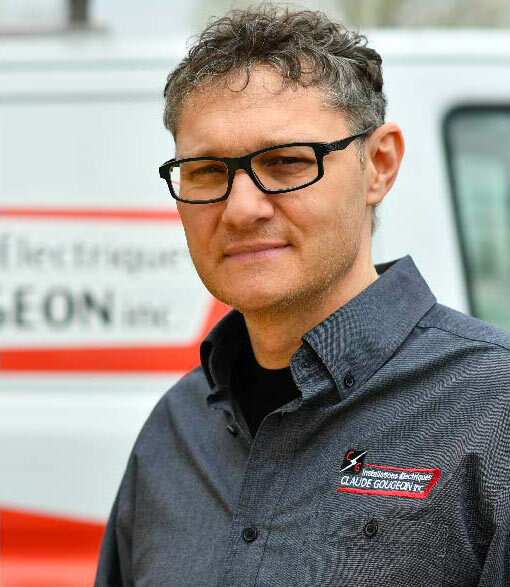 Electrician since 1987, Martin was a contractor for 19 years. Our team is proud to rely on his expertise. Team up with our customer by offering him professional, top notch services so his company can shine in its field. 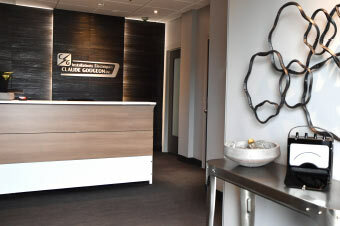 We aim to reduce your costs. 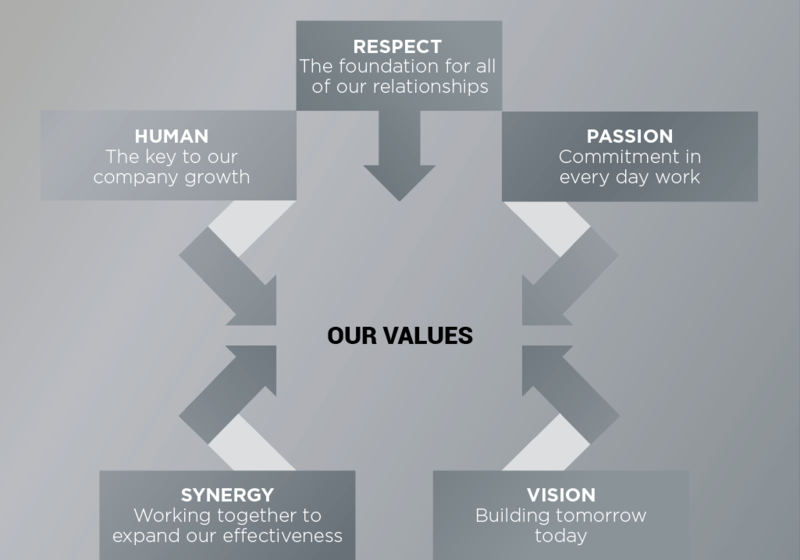 Respecting our customers is a priority. 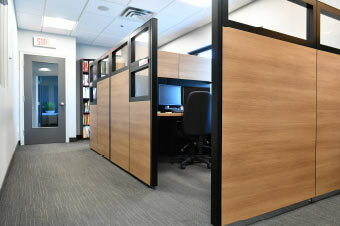 We can collaborate on your projects and custom build your plan. Our service standards minimize time loss. 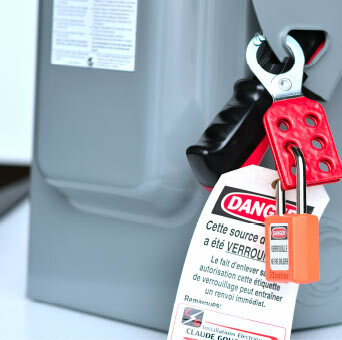 Ergonomic, state-of-the-art tools are always available to employees. We are part of a prevention association, which is a group of employers committed to a prevention-based approach to employment injuries. 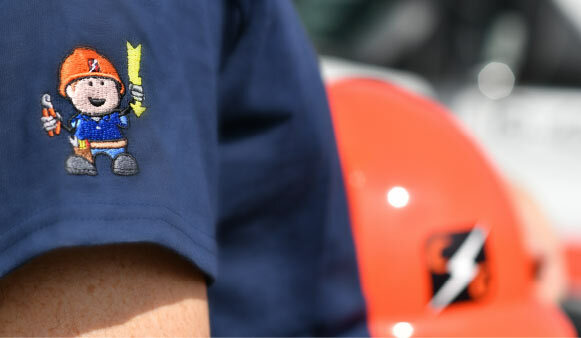 We have a mascot for workplace safety, Mr Tension, as well as a commitment charter for our employees, so that they can work in a safe environment. 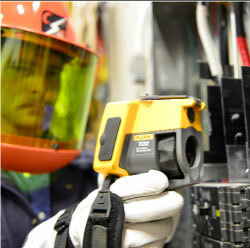 Many of our electricians are also technicians. Our staff is qualified, versatile and always available. Our company is managed by a team of bright and competent office administrators such as estimators, project managers, buyers, an administrative assistant, a secretary-receptionist and the leadership team. With sales rising consistently and large scope projects keeping the staff busy, our company keeps growing. More than 50 electricians and technicians, including 3 technical electricians on the road and one delivery clerk. 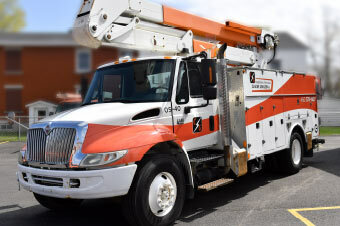 All of our trucks are equipped with leading edge tools, so that our employees can respond to all situations quickly and appropriately. To reduce our environmental footprint, we take great care in recycling metal, copper, mercury-containing light bulbs, fluorescent tubes, batteries, cardboard, etc.